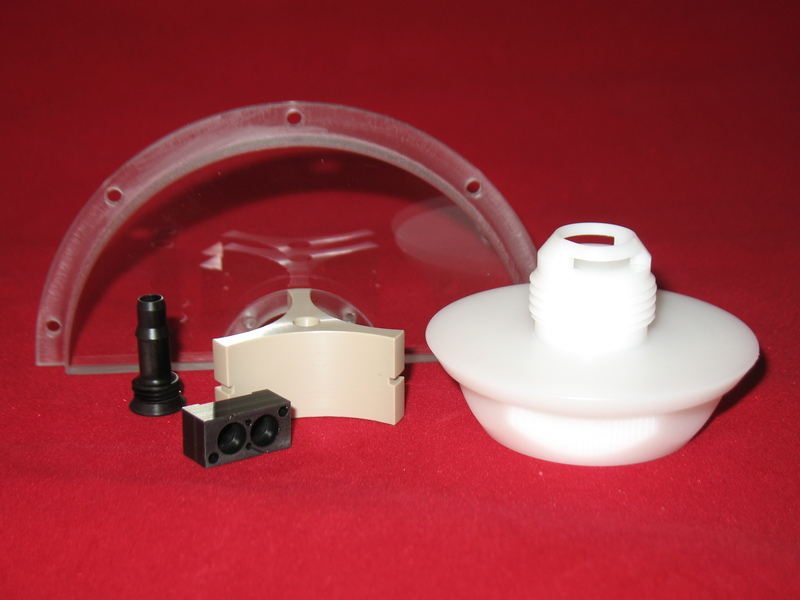 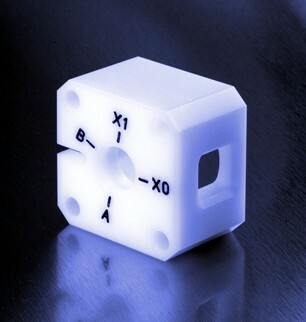 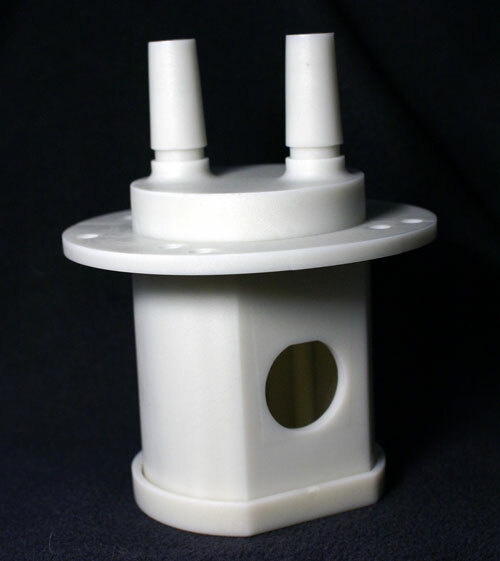 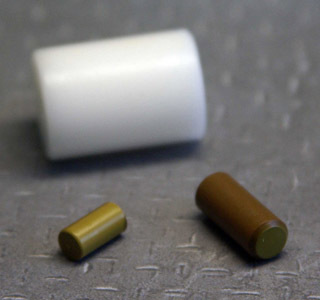 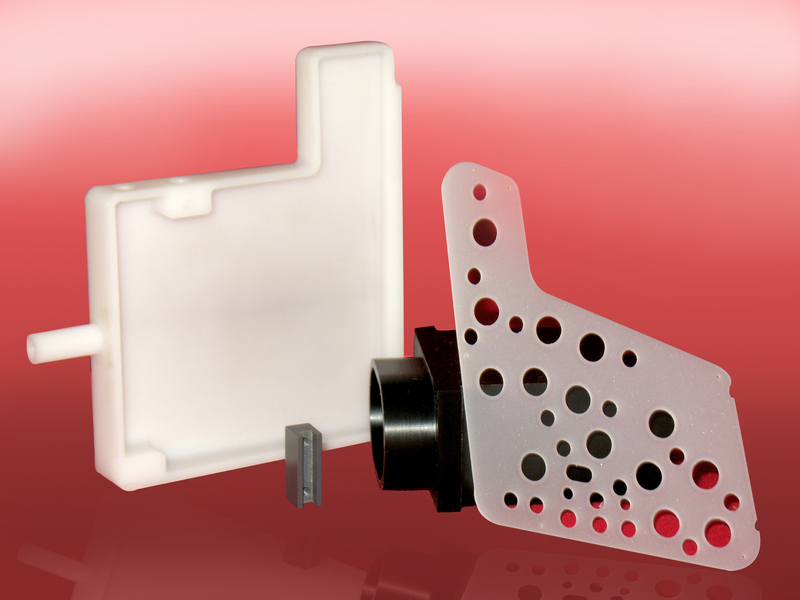 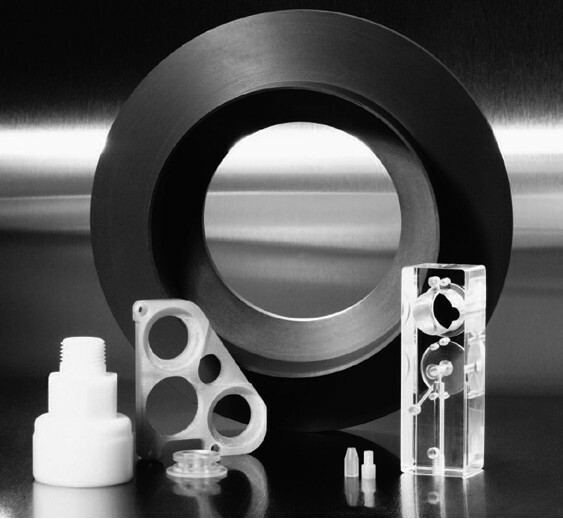 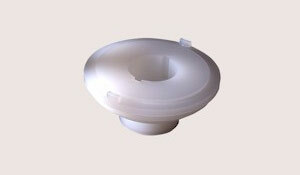 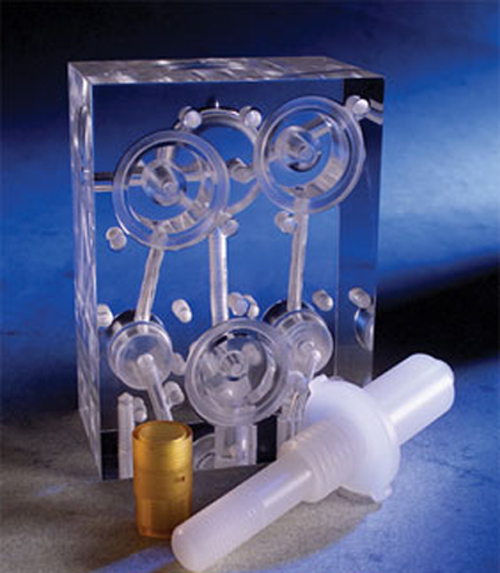 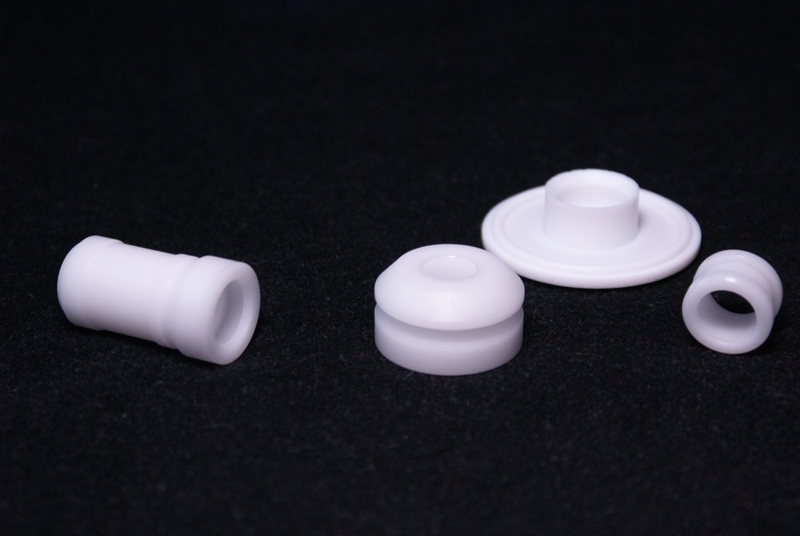 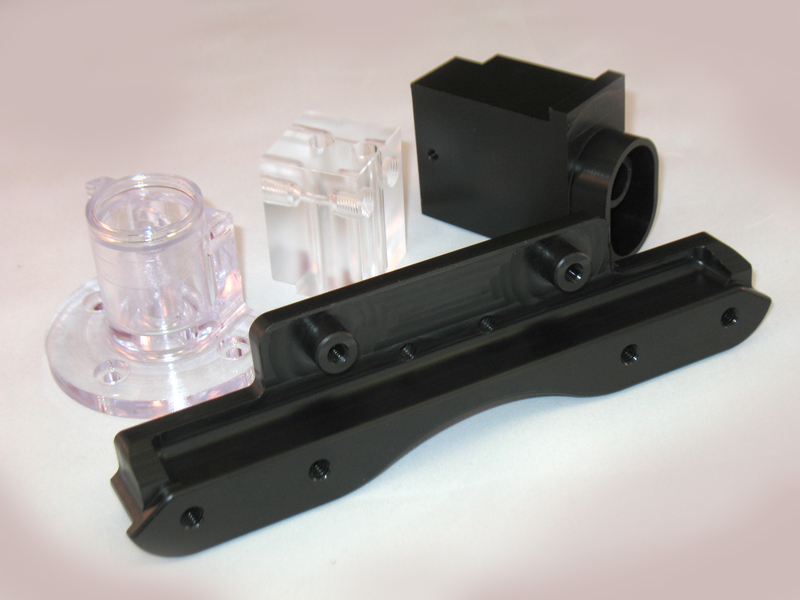 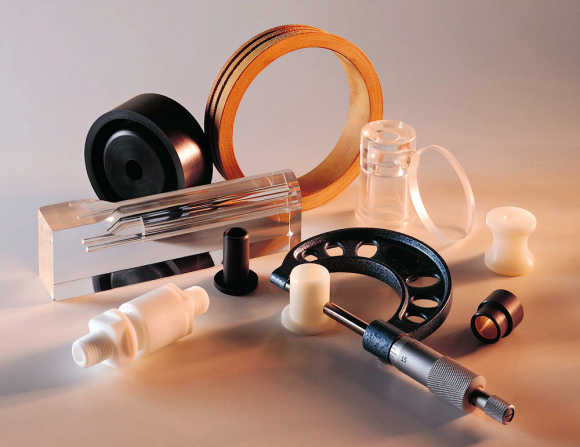 For over 40 years EPP has been providing top US companies the critical custom machined plastic parts they need. 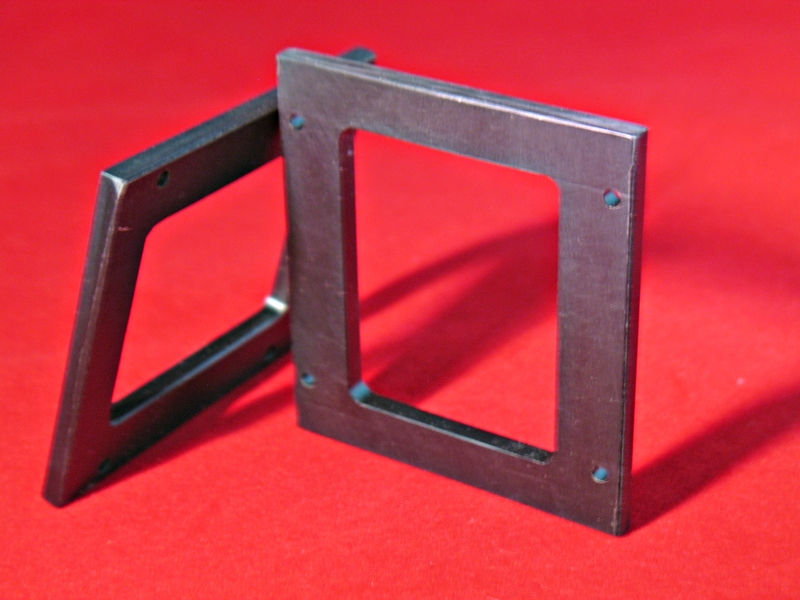 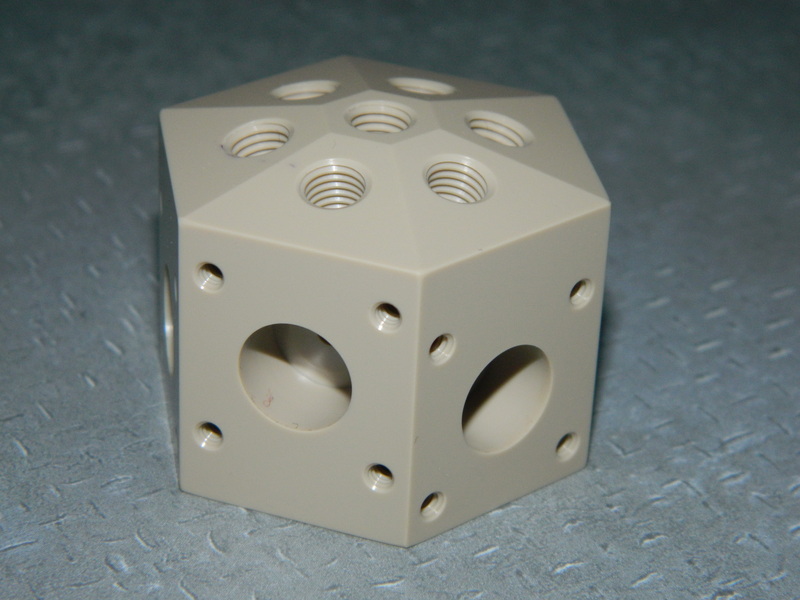 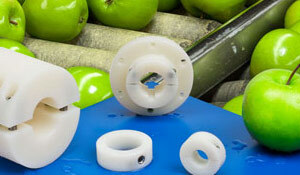 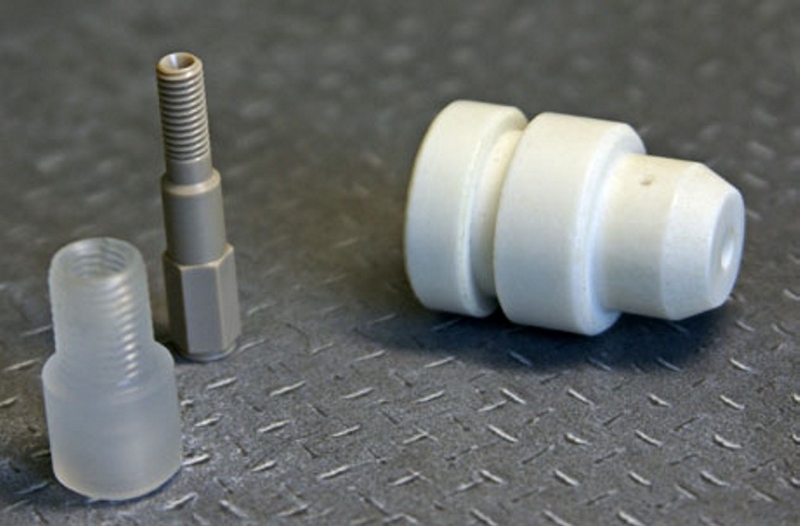 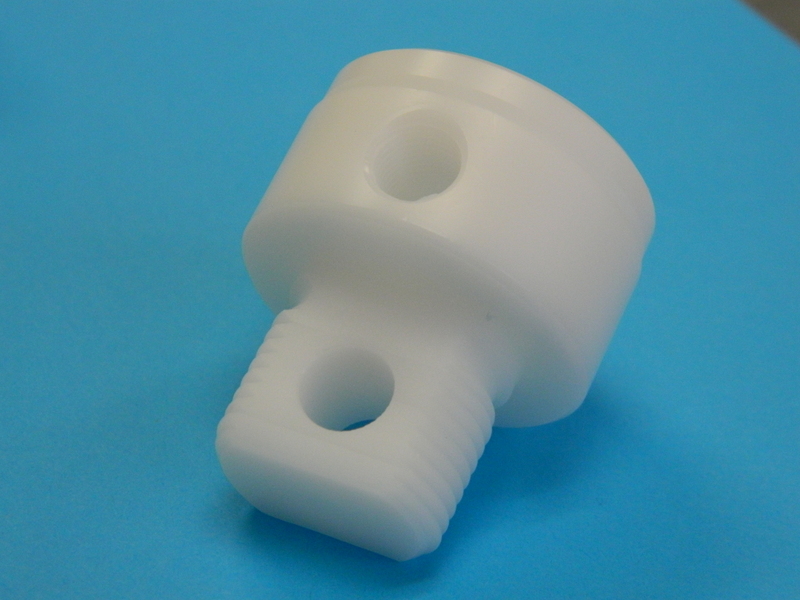 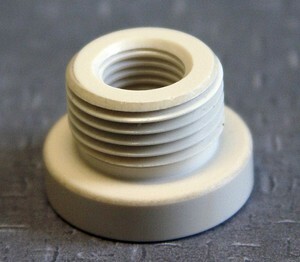 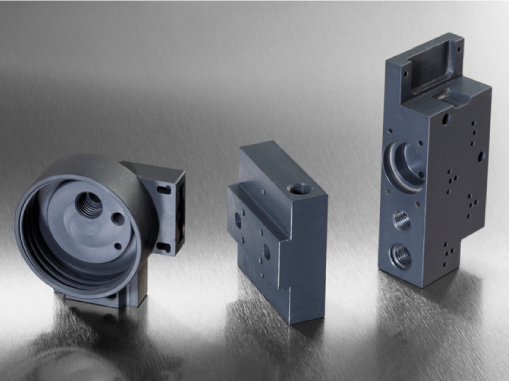 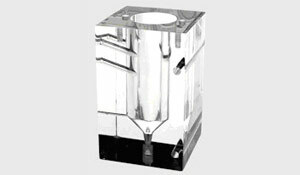 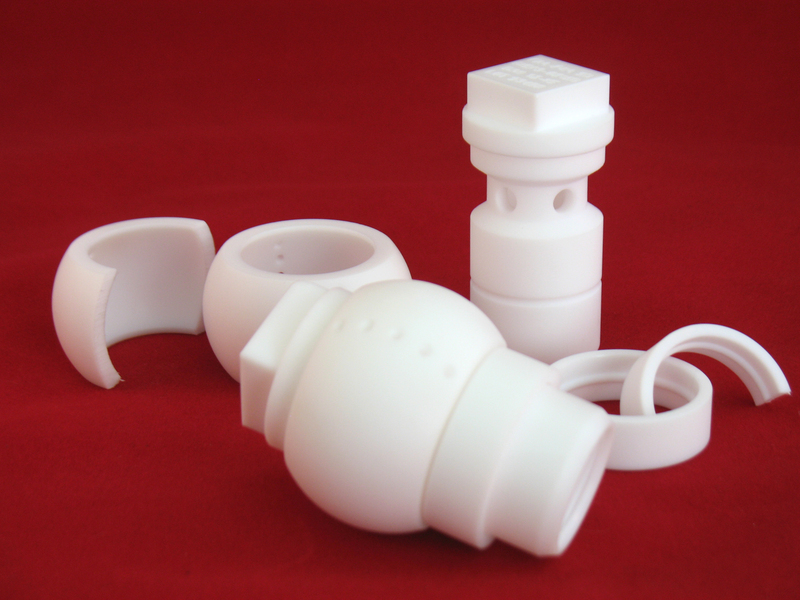 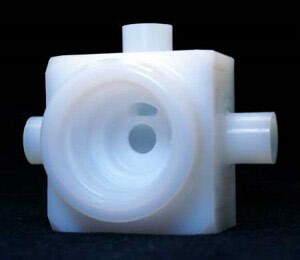 EPP is able to provide parts machined to tight tolerances and the highest quality standards. 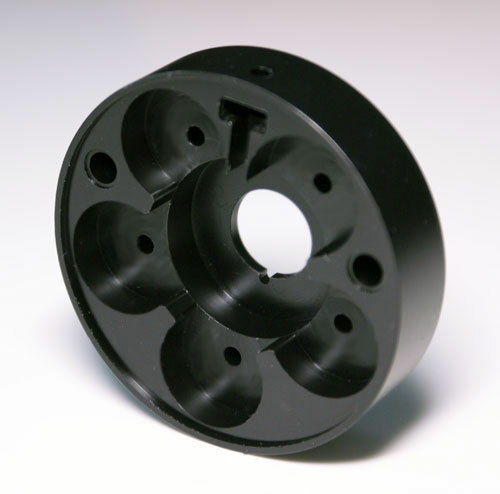 We use state-of-the-art CNC milling and turning machines and are able to provide both short and long runs. 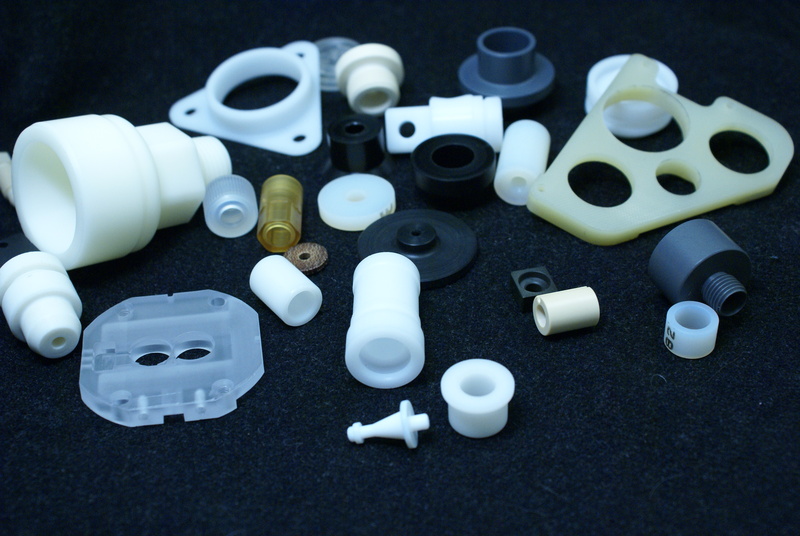 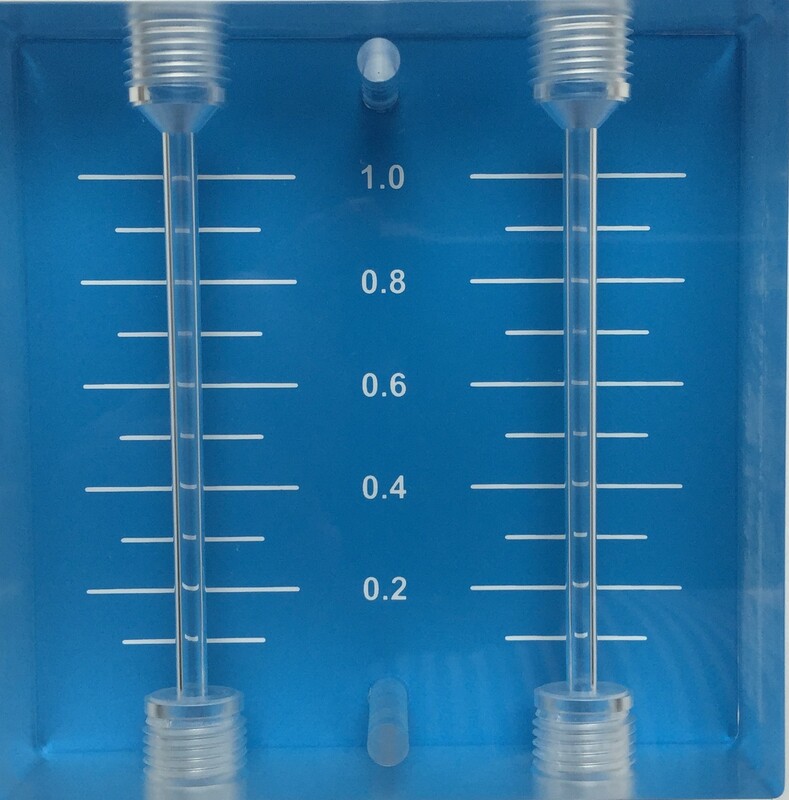 We also have access to the countries top plastic material vendors to deliver a huge selection of options of the most trusted, highest quality materials. 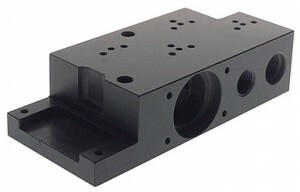 Our CNC machines have never touched metal. 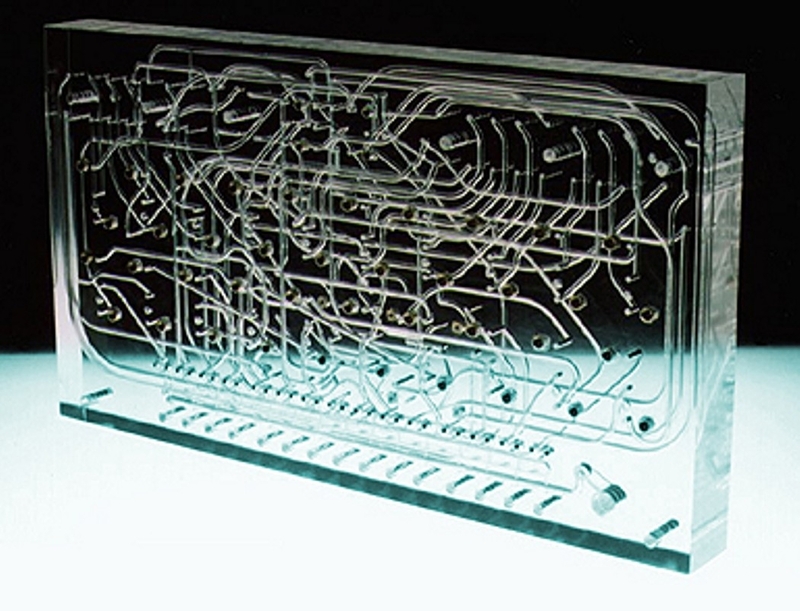 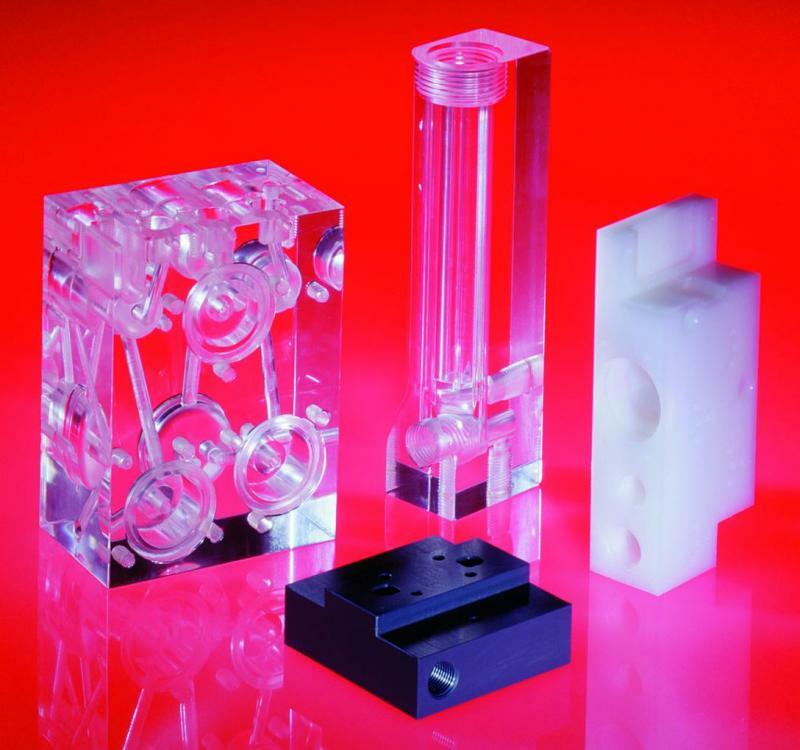 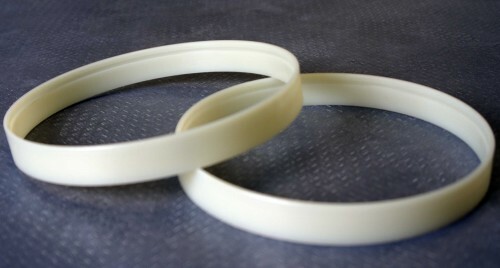 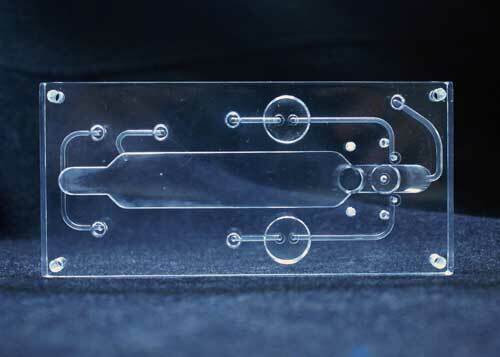 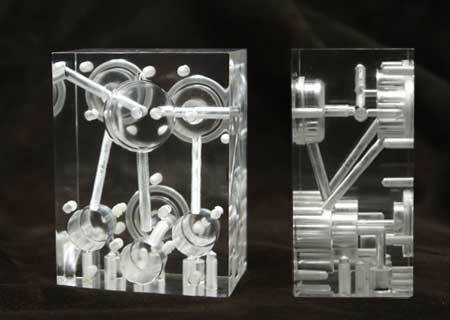 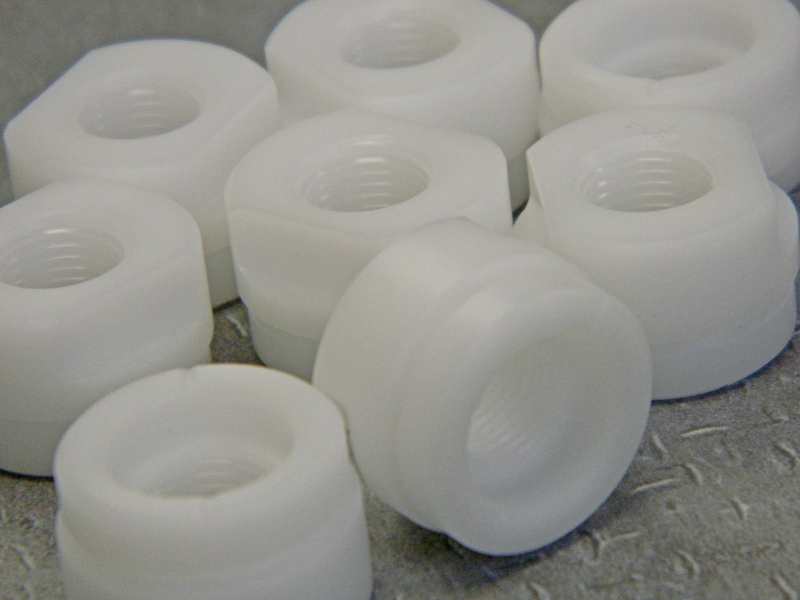 Our machinists and engineers only specialize in plastic. 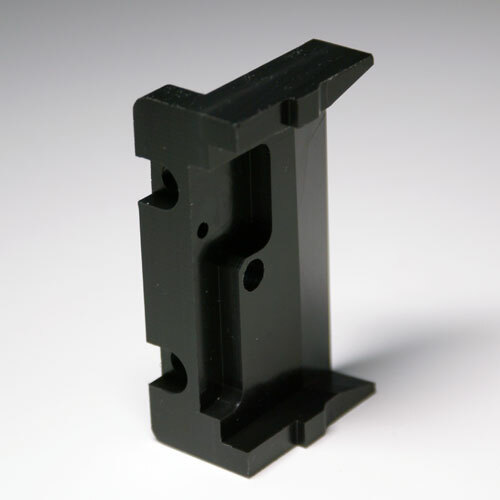 Never risk your critical parts to a shop that may leave metal fragments in your parts.